Hey guys! Hope you all are doing well. I’m back here with another interesting theory about One Piece Universe. Today’s theory is all about Roronoa Zoro leaving the Strawhats. This a must read post for all One Piece lovers. As evident, this post is full of potential spoilers so whoever does not like to read spoilers please stay away from this post. So, without further delay let us begin. To understand this theory we have to literally combine a lot of scenes together. First, let us go back to the Ennies Lobby and Water Seven arc. When Usopp left the Strawhats and then wanted to return, Luffy said that okay let’s fetch him. But Zoro said no, they had a fight and Usopp lost and left us. He further says, if Luffy does so it would put Luffy down. And the crew who’s captain is humiliated is a lost cause and if Luffy decided to do so then Zoro would have left the crew. 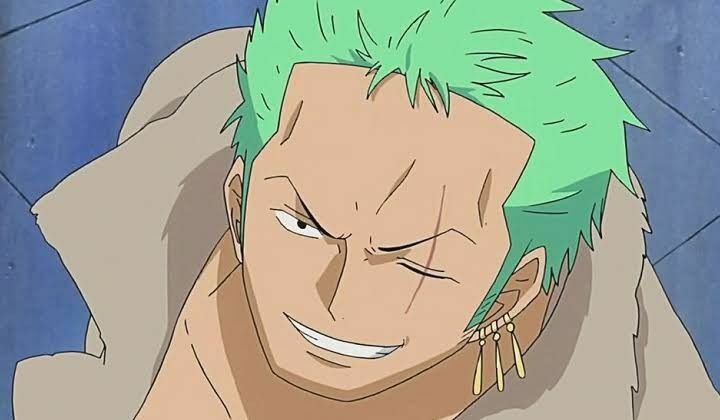 Luffy may be stupid, but Zoro is not. He won’t stand anyone disrespecting his Captain.